A sickly high school student who was friends in middle school with Nao and Rin. Due to her frequent illnesses, she's lived a somewhat sheltered life, but thanks to idol work, her body became more resistant. 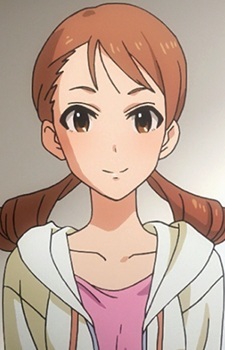 In the anime, she's one of Mika's kouhais along with Nao. In the second season, the two of them form the unit Triad Primus with Rin.